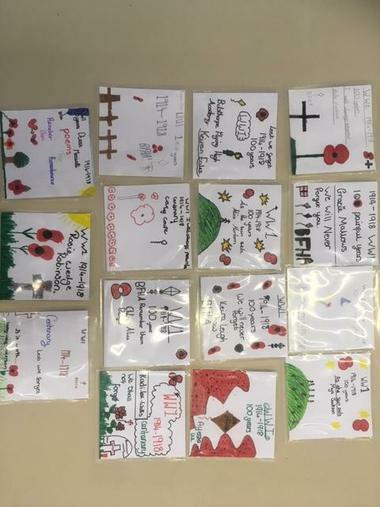 This week we have been writing our own remembrance poems and recording them for our very own year group CD! During Art, we created our own eye catching CD covers so that each CD has an individual touch! We are selling these next week to raise money for the British Legion. In Maths, we have been smashing division showing real progress since the beginning of the week!